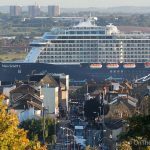 THE HISTORIC cupola from Tilbury's cruise terminal has been returned to the top of the local landmark building. 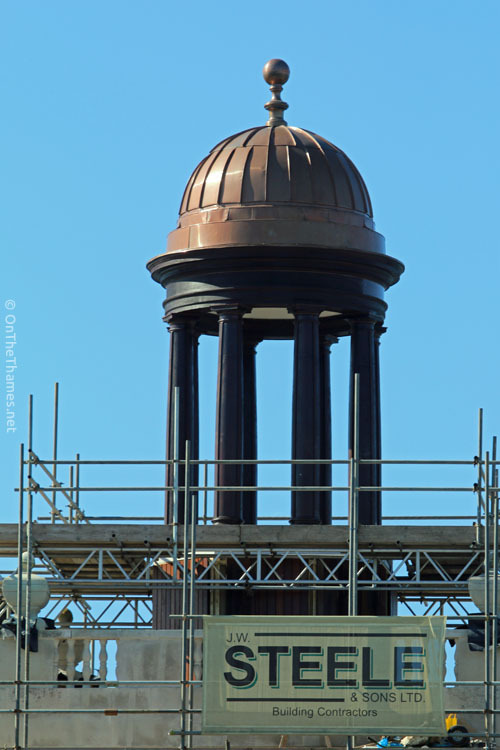 The ornate dome structure was taken down towards the end of 2013 as part of a £250,000 restoration project. 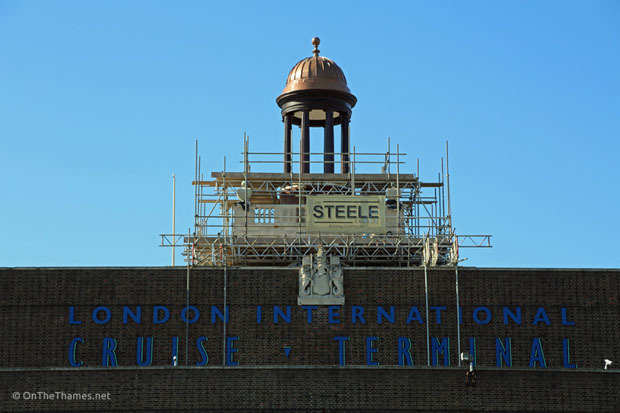 The cupola has been in place since 1929 and its restoration is being funded by the Port of Tilbury. 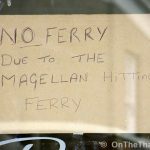 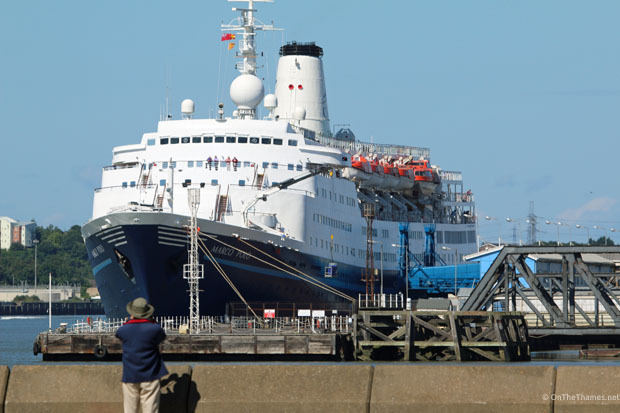 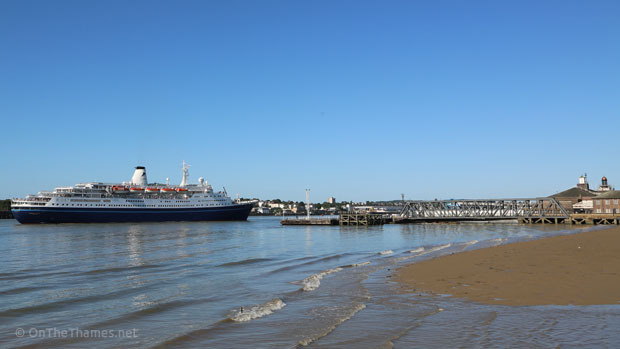 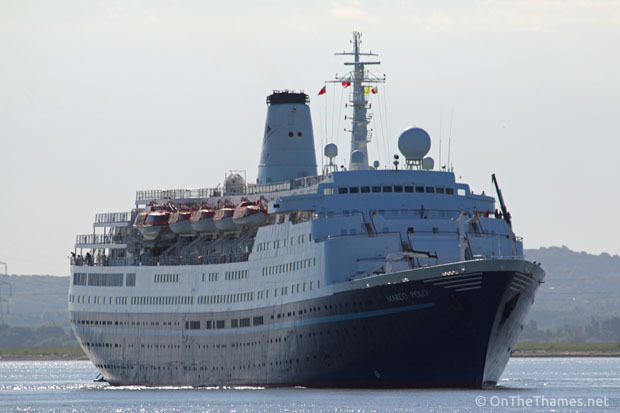 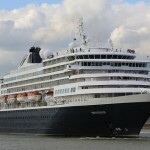 Over the weekend, London International Cruise Terminal received a visit from Thames-regular, Marco Polo. 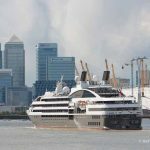 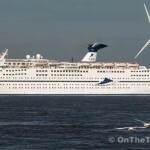 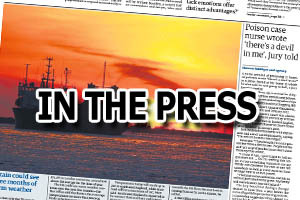 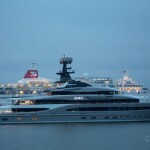 The next cruise ship to visit the Thames will be EUROPA, due to moor at Greenwich Shipping Tier on Jue 19th at 7pm.